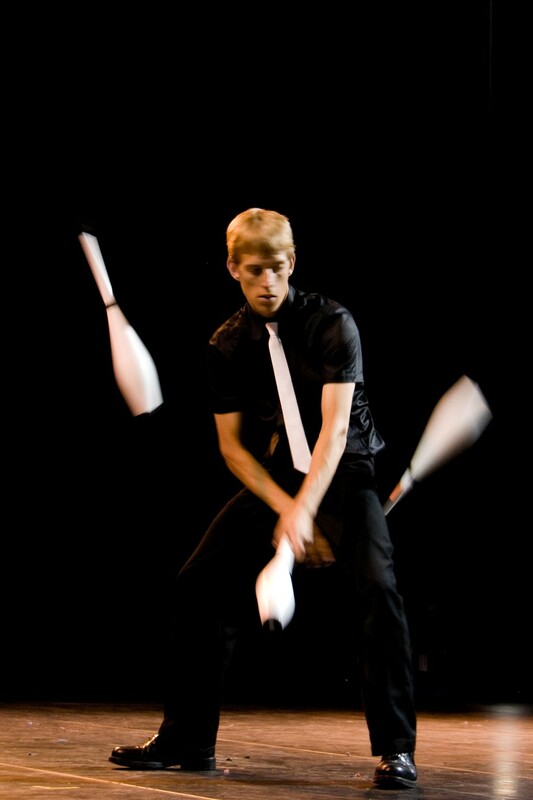 We can supply top class jugglers to amaze and inspire. Performances from street to stage / coreographed to music. I wanted to pass on the gala teams thanks for a great show and workshops. Your work hit the spot with everyone and a good number of the kids are still running around the village with diablos and stuff (fortunately not fire breathing). From my perspective I though you were extremely professional but still managed to carry off your acts in a really friendly and up close personal way. I was very impressed. Not only that it was damn good value too. 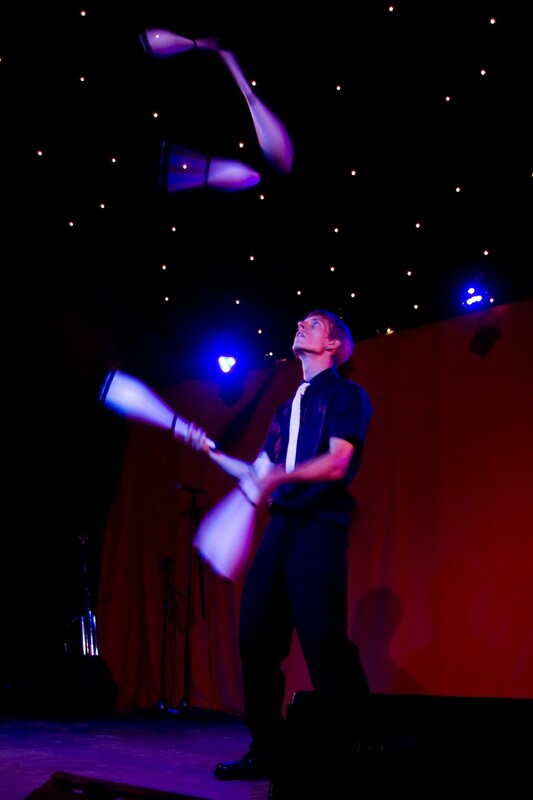 is a very competent club juggler (including fire and glow). His other main skills are involving balanced objects, acrobalance, staff and poi spinning and cube manipulation. 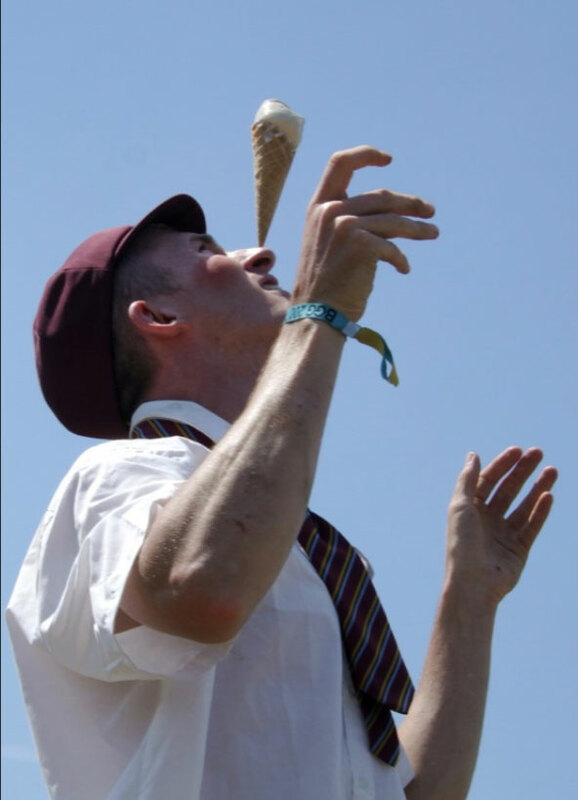 He has a good skill level in all the props suitable for teaching circus skills workshops. Experienced and innovative fire performer utilizing interesting props such as fire wheelbarrow and fire bicycle ( finale involves balancing a bicycle with both wheels on fire, on his chin while spinning fire clubs).Also an experienced stilt-walker and walkabout artist, having had physical theatre training so he is very comfortable portraying a variety of different characters.